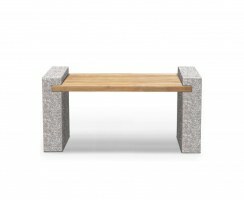 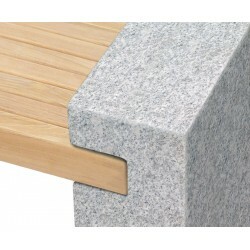 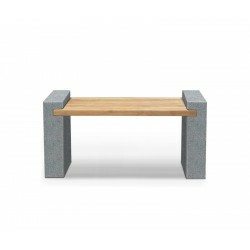 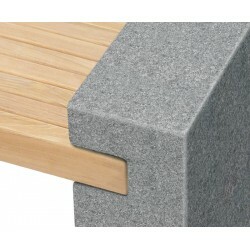 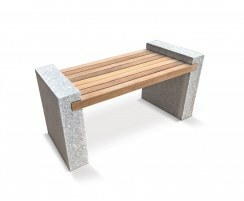 This Gallery granite and teak bench will work especially well wherever a modern aesthetic is required. 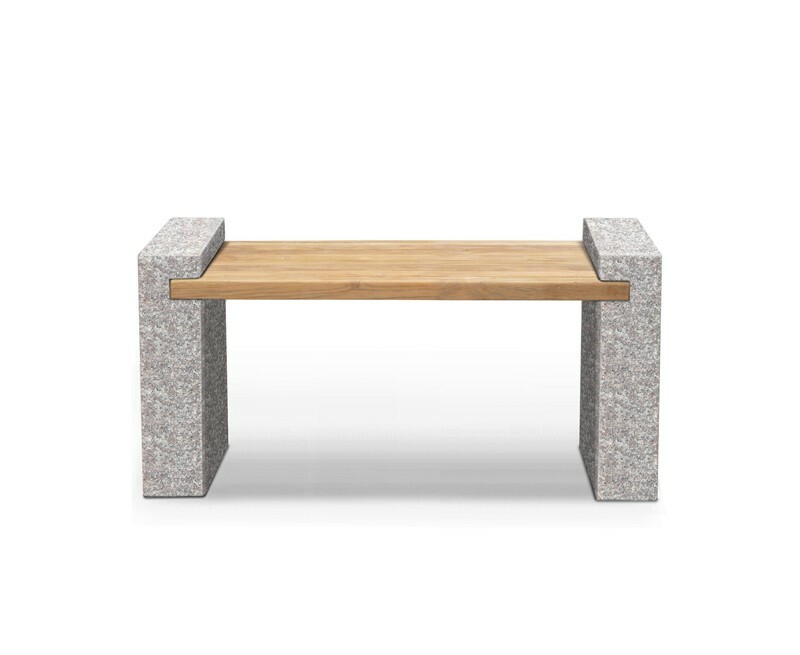 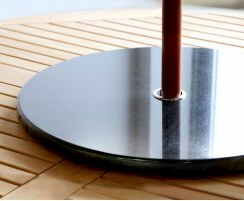 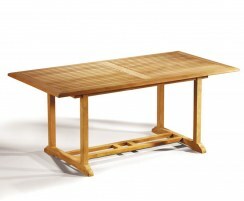 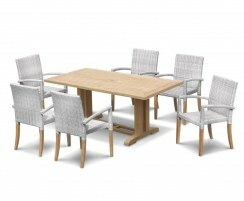 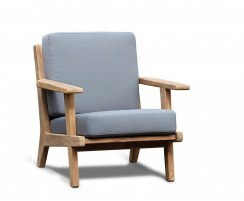 The teak works wonderfully to complement the granite to create a stylish focal point for your space. This Gallery granite and teak bench has been flame-finished with hand-sawn sides, allowing for a graceful mineral sparkle which is particularly pleasant in the summer sunshine. 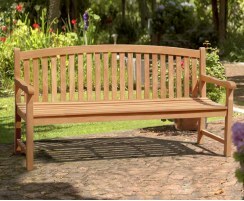 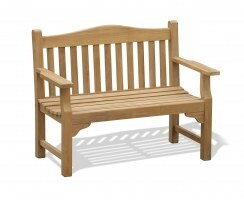 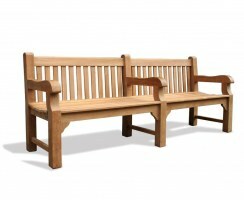 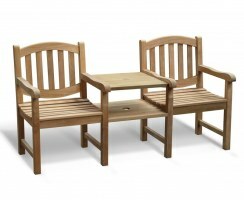 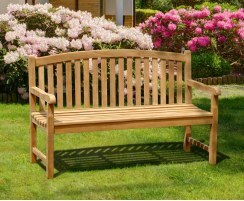 Consisting of a robust teak seating section crafted from grade-A teak for durability, longevity and aesthetic appeal, this granite and teak garden bench has been built to last, offering many years of trouble-free enjoyment. 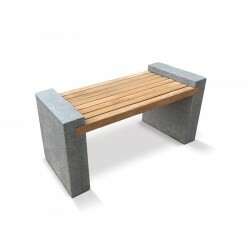 Comfortably seating two adults, this granite and teak bench is ideal for outdoor use. 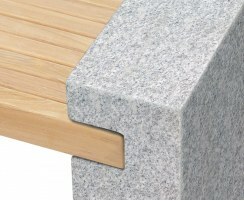 Please note that granite is a natural stone and as such there may be some slight colour variation. 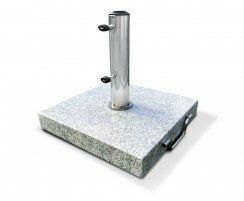 Please also note that granite will appear slightly darker when wet. 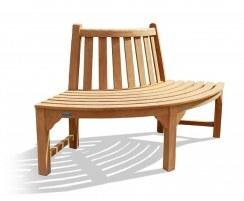 This gallery bench will require some assembly – easy-to-follow instructions will be provided. 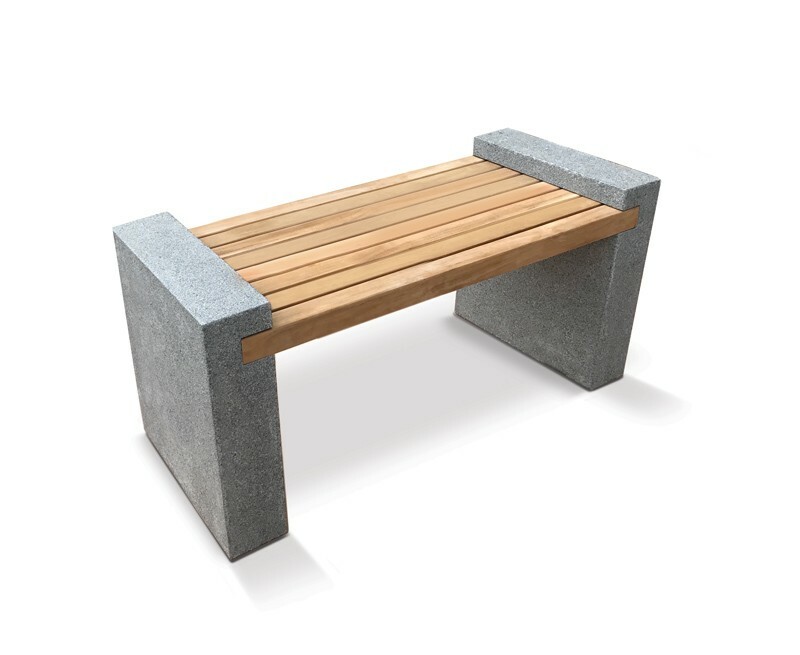 The granite end-supports are exceptionally heavy, weighing approximately 70kg each, therefore we recommend that two or three people are needed to assemble the bench safely. 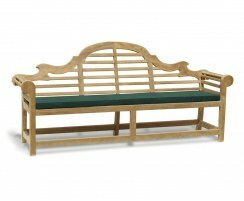 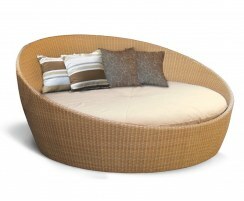 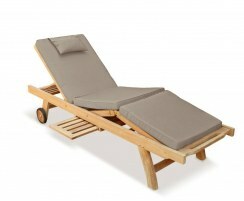 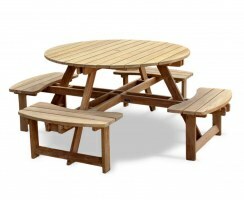 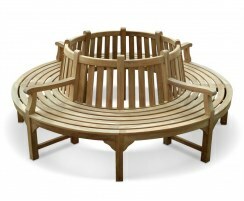 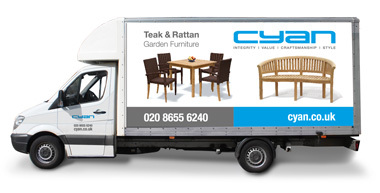 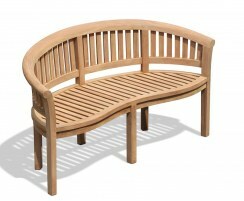 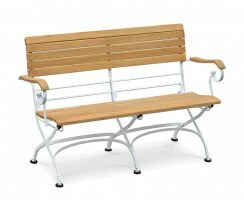 We will deliver this Gallery bench on a pallet service which will be a kerbside delivery and will require a signature.